These days, asking ourselves if we maintain a balanced diet by eating healthily is as much important as ensuring that our eating habits are sustainable, hence not costing the planet. Sounds too challenging to do in daily basis? Fret not as it takes only a few adjustments to transform our eating practices into one that is benefiting for the health of us and the planet. Interestingly, a sustainable eating behaviour is not only about what we eat, but also about the entire process involved in our daily eating practices: before, during and after we eat. Fair-trade-certified products follow economically and environmentally responsible guidelines as the price covers the cost of sustainable production. Buying fair-trade foods supports a cause that is invested in improving the lives and working conditions of small-scale farmers and workers in developing countries and holding producers accountable for the environmental standards they must comply with. Wherever we live, we can always find somewhere to grow food a few things, like greens and herbs. From planting in containers, pots or bags to creating a vertical garden inside our window, there are many ways to get started with growing our crop even if we are cramped for spaces. Growing our own grub is not only economical, but also reduces food mileage we imprint on the earth. Ready-to-eat foods that we buy at the market not only costs us, but also the planet, as they demand greater energy expenditure to fuel the entire processing and packaging. 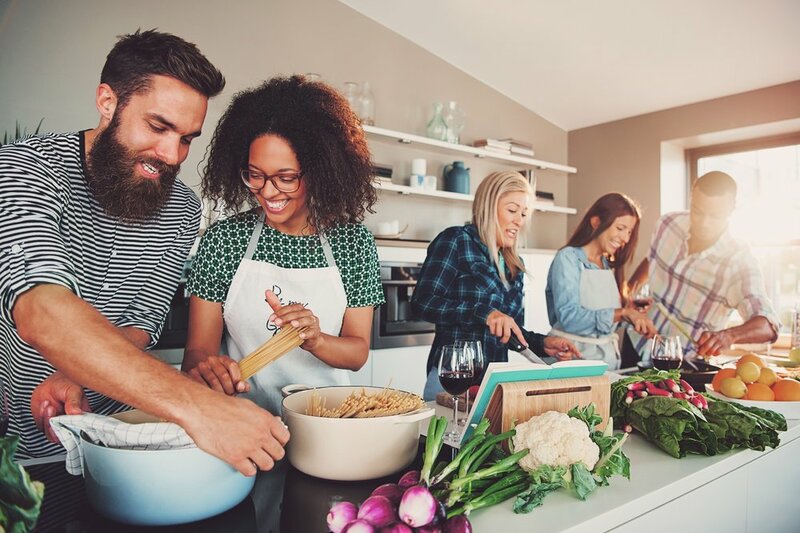 Replacing processed foods with the process of cooking by ourselves leads to energy conservation and energy independence as we rely more on human energy instead of fuel energy. A sustainable eating behaviour is not only about what we eat, but also about the entire process involved in our daily eating practices: before, during and after we eat. Using the oven or stove to cook a bunch of ingredients at once can save the energy and time. In addition to less electricity used, we will have less dish-cleaning to do. Eat locally and seasonal. Learn how to preserve the harvest. 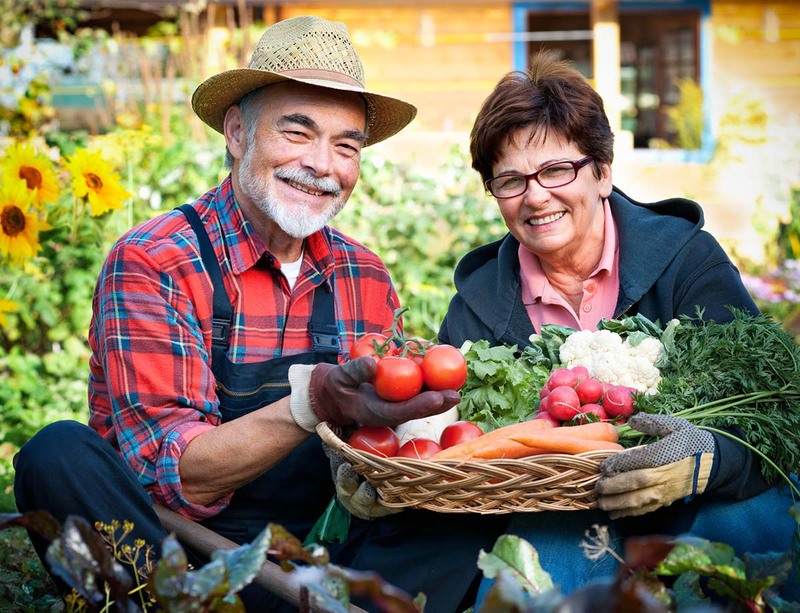 Foods that are in season are fresher and healthier, in general, as they do not require as much artificial help in growing. Eating local seasonal products reduces the energy needed to grow unseasonal food, and thus saves us from spending for the premium for food that is scarcer or need to be shipped across the globe and reduces our carbon footprint. For seasonal fruits and vegetables that we want to eat year-round, preserve them: stock up, can, dehydrate, or ferment them. This way, we can still enjoy them when they’re out of season. In addition, preserving food by freezing the leftovers for later consumption could save an average-sized household £250 a year and reduce our domestic food waste by 47%. The vast majority of our food waste that can be composted, including fruit or vegetable trimmings, grains, coffee grounds and tea. Turning them into compost is a win-win solution for the air, soil and us. If we do not have time to start our own compost at home, we can just find a place to drop off our compostable goods.